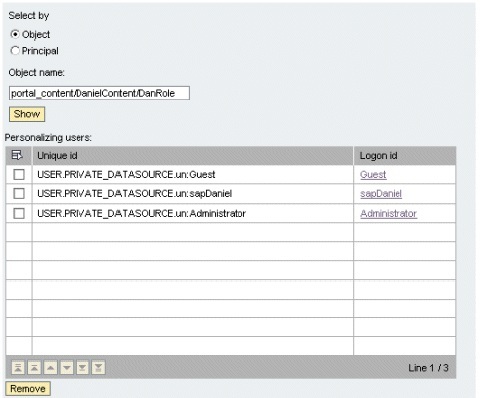 You can clean end users personalization using personalization cleanup tool, go to System Administration –> Support –> Portal Content Directory –> Personalization Cleanup. 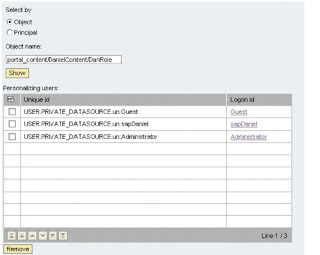 personalization that users may have added to portal objects. it may be helpful for you. 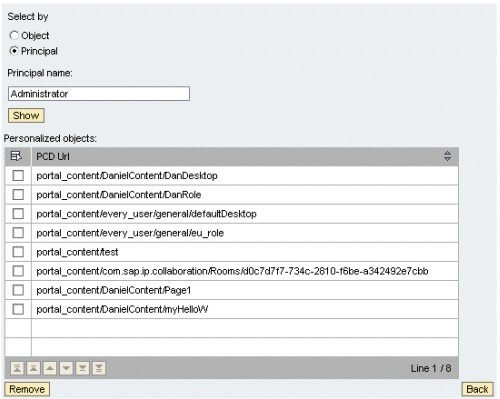 objects that were personalized by that user, and then select the objects for which to clear the user's personalization. the users whose personalization you want to remove.